Chiang Mai coffee is amongst the best in the world. Thailand does coffee well. If you are planning a visit soon, you’re in for a real treat when it comes to java. 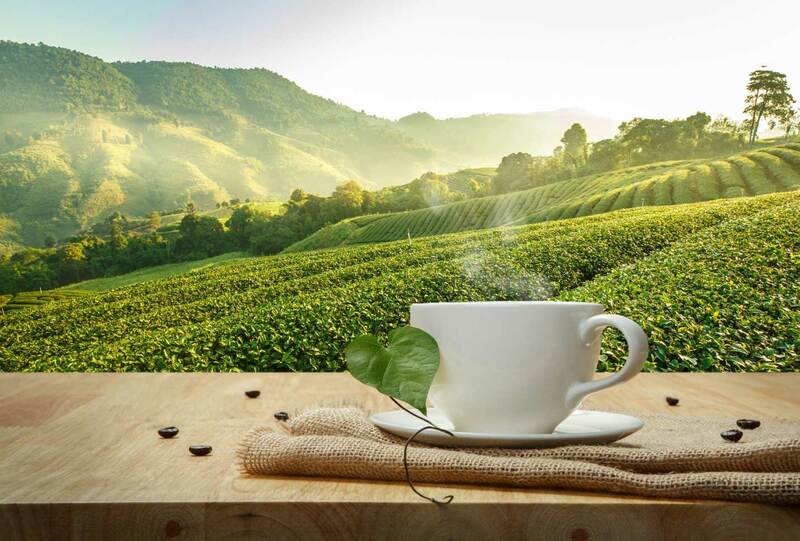 Chiang Mai, in particular, is Thailand’s coffee capital, an amazing historic region in Thailand’s Northern provinces. You may be content to just drop by a cafe on your way through Chiang Mai, but why not make it into your own DIY coffee tour? Read on for your official Chiang Mai coffee guide. Make sure you grab a cup of joe from all of these places in the midst of relaxing. Before you go buzzing around to all of Chiang Mai’s cafes, sipping on cups of joe morning and night, it’s key to know a few things about this province before doing so. 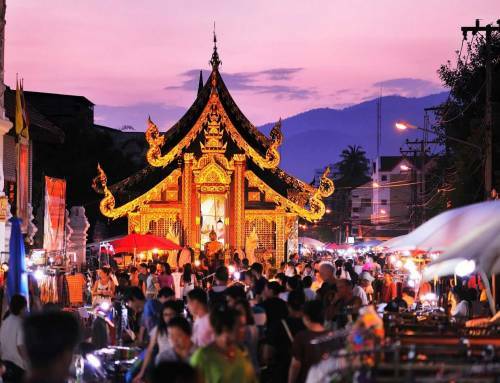 Specifically–what makes Chiang Mai the coffee capital of Thailand? 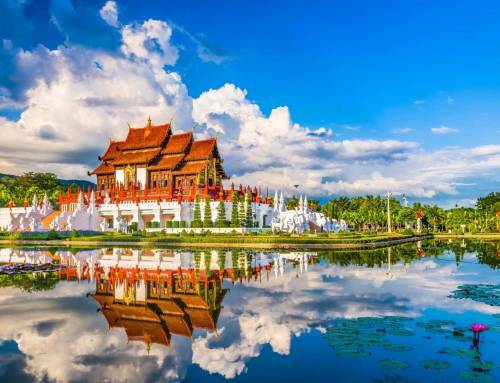 Chiang Mai is located in the northern part of Thailand. 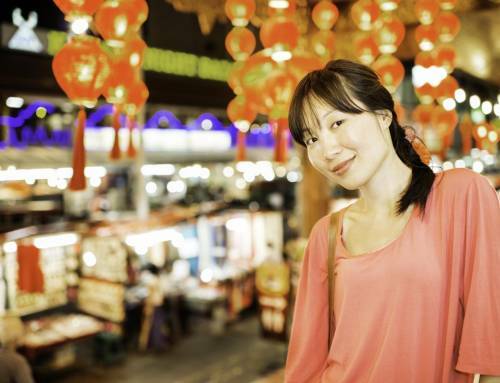 The city itself is a destination for its history, thriving culture, and cuisine. Organic coffee farms sit way above sea level nestled amongst the surrounding mountains. Coffee plants thrive so well in Thailand because they appreciate the cooler temperatures of the Northern Province. They flourish in the rich, dark soil that is home to so many other native plants. If you want to truly engage in the Chiang Mai coffee culture, get a sense of how coffee begins on one of these coffee farms (see below). You can also visit smaller villages located in the Chiang Mai province that are becoming known for their Arabica beans and rich, aromatic brews. The cafes in and out of Chiang Mai will be using these local beans – if you don’t have time to trek through the mountains and try your hand at roasting your own beans, don’t worry. You’ll get an authentic experience no matter what. If you do drop into some of the cafes, make sure you purchase a bag or two of authentic beans to take back with you for family and loved ones. This little village is starting to grow a name by virtue of its devotion to coffee. Its residents have been growing coffee for over twenty years. Now, there is a Doi Chaang Coffee Company, a thriving business that is putting this village on the map. 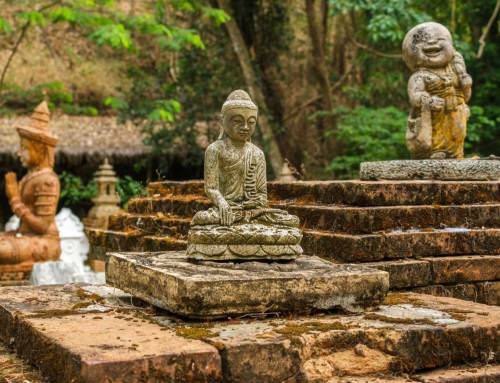 Doi Chaang is located a bit outside of Chiang Mai city and is accessible by rental car. Visitors can take a day trip or stay in one of the guest lodges in the village. Arrange a tour of the coffee plantation, read about its history at the local coffee museum, and of course–taste authentic espresso yourself at the plantation’s on-site cafe. Suan Lahu offers a similar coffee plantation experience to visitors. This plantation focuses on sustainable growing practices and is passionate about raising the coffee crop in as ecological a way as possible. Visitors will also receive a tour of the plantation, participate in educational activities, and sample delicious espresso. Guests will also get a chance to learn about local community members and sustainable farming techniques. Suan Lahu is accessible via arranged tour or rental car. When it comes to cafes that everyone talks about–including the locals–you’ll have to pause at Akha Ama. This delightful little cafe uses locally sourced and sustainable beans. You can get here with a quick tuk tuk ride from any part of the historic city. You’ll also be able to purchase bags of roasts from the cafe itself to take back home as gifts. This unassuming coffee stand is a timeless fixture of Chiang Mai. Drop by for an inexpensive but high quality cup of java, crafted from beans grown in Thailand’s highlands. The stand is located close to beautiful temples, so you can sip your espresso and take in historic architecture. If you’re looking for a global experience, drop by Ristro8to Lab in order to try some of the best beans in the world. Come prepared to be educated, because the menu is detailed and the staff are well versed in all things coffee. While this cafe enables you to try the best java sourced from around the world, it also is home to the best selection of Chiang Mai coffee beans. You’ll be guaranteed an informative and delicious experience. This little cafe is named Coffee Lovers for a reason. Pause by here if you are looking for a quiet afternoon indulgence in some tasty locally sourced beans. It’s located on a very calm side street in the heart of the city and offers up baked goods in addition to authentic espresso. If you want to read a book, process your Thai adventure, or jot some notes on your travel blog, Coffee Lovers is the place to go. 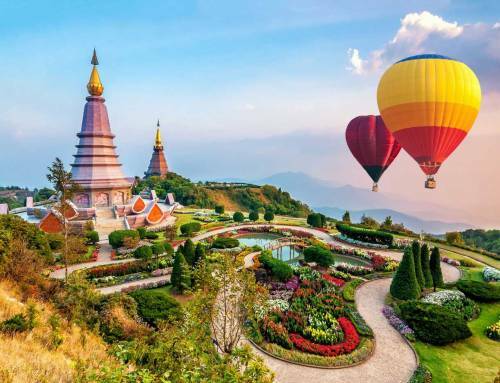 Chiang Mai offers so much to any visitor of Thailand, delighting tourists with extensive history, authentic cuisine, and a chance to relax at a spa or resort. It is also Thailand’s coffee capital. Chiang Mai coffee should be an important part of your tour of this beautiful province. When you’re wandering through Chiang Mai, make sure you spend some time visiting a real coffee plantation like Suan Lahu or Doi Chaang to see how plants are grown and treated. When you’re passing through the city, make sure you put Akha Ama on your list for cafes to visit, as well as Ristro8to Lab, Coffee Lovers, and Wat Pha Khao Coffee. At the end of the day, whatever cafe or farm you step into will offer you the most delicious beans you’ve ever encountered–guaranteed. Why not turn your coffee tour into an extended stay in Chiang Mai? This province is also known for its phenomenal resorts and luxury hotels. Howie’s Homestay is rated among the top five resorts in Chiang Mai, and offers guests an unforgettable eco experience. The resort is situated amidst rice paddies, fertile valleys, and lush hillsides and relies on sustainable and ecological practices. Contact us today so that you can book your accommodations soon!